Loxton Cellars is a working winery located in the Heart of Sonoma Valley. 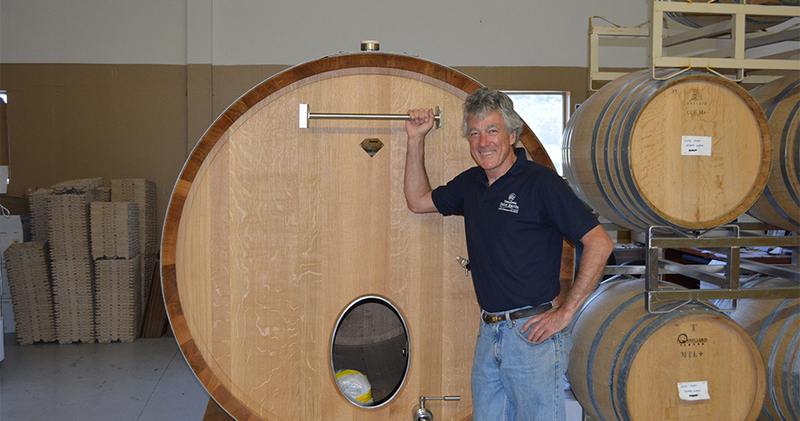 Owner/Winemaker, Chris Loxton, produces only 3,000 cases annually, 40% of which comes from the grapes he grows on-site. While the main focus at Loxton is Syrah, Chris also produces small lots of Zinfandel, Pinot Noir, Chardonnay and Cabernet Sauvignon as well as award winning dessert wines and red blends.